Fashionâ��s ongoing love affair with floral prints continues for Summer 2013 with a myriad of designers offering up their take on the iconic pattern. This beautiful pattern is so hard to resist! Floral is all about having fun with fashion and embracing the enjoyment and romance of summer. 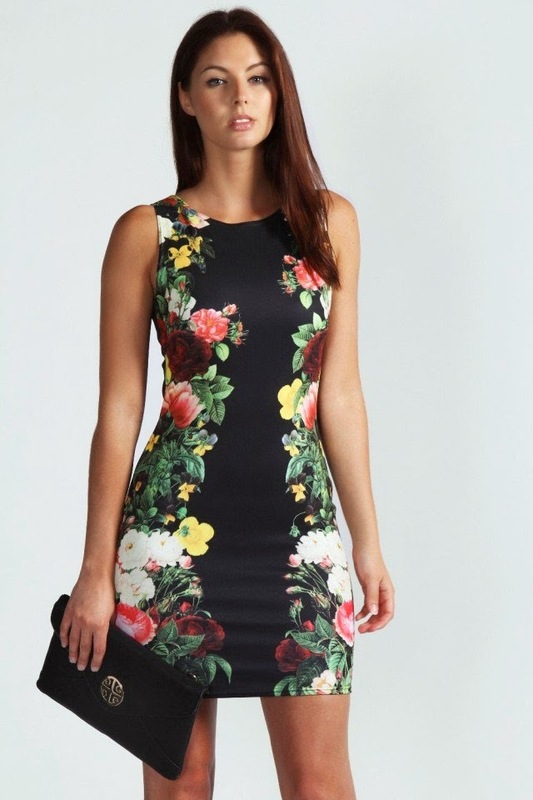 Perhaps this is why the floral trend is that wonâ��t go away.